Welcome to the Kent Club for London Freemasons! he Kent Club for London Freemasons organises social events for Masons and their families. 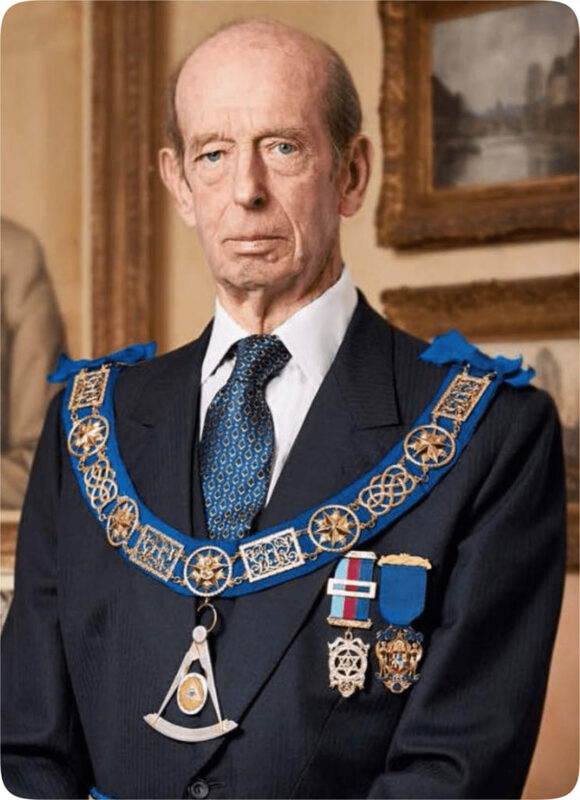 Founded in 2010 and named in honour of The Most Worshipful The Grand Master, His Royal Highness, The Duke of Kent, it encourages friendship and companionship amongst like-minded brethren, from the newly initiated to the most senior. The Club is not a Lodge; regalia is not worn and events range in formality from impromptu get-togethers for drinks to formal black tie dinners at prestigious London venues.